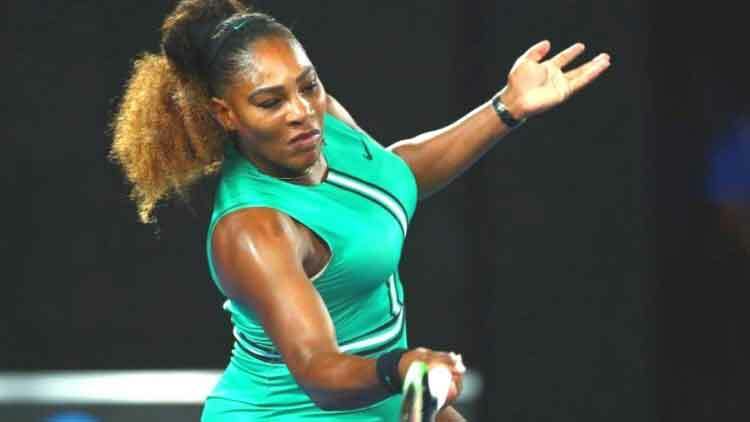 Serena Williams has marched her way into the quarter-finals of the 2019 Australian Open, beating world number one Simona Halep. The 37 years old won the first set 6-1 in 20 minutes before Halep rallied to win the second 6-4. That ended Williams’ 21-set winning streak at the Australian Open. However, the 23-time major winner stepped up her game in the third set, closing the win with a 6-1, 4-6, 6-4 scoreline. It seems “Age is just a number” for serena williams. The reward for Serena Williams is a quarter-final against Karolina Pliskova, the seventh seed. Pliskova beat Williams in the US Open in 2016 – but Williams turned the tables on the Czech at Flushing Meadows last year. The American will start as the heavy favourite, though Pliskova will have a chance with her big serve.